Wondering how to find us? Planning your hike through our beautiful fields and forests? 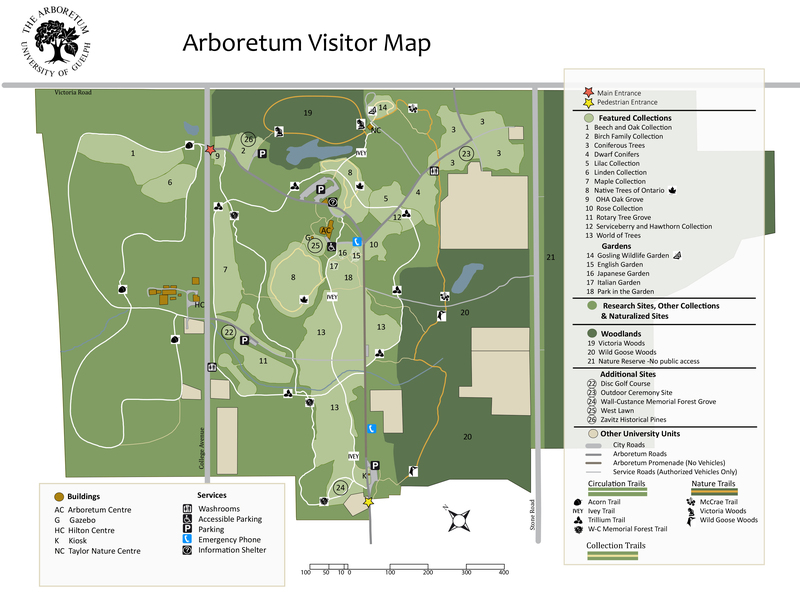 Download and print our Arboretum Map below!